So, what mystery movies will air on TV during March 2014? Well, I don’t know about all of them, but I do know about the mystery movies they will be airing on the Turner Classic Movies channel. I have gone through TCM‘s Now Playing for March 2014 (as I do each month) and have come up with the following list of mystery movies. Two nightclub owners investigate the murder of a secret agent found in their apartment. A military school cadet’s mother is framed and sent to prison. While working on a simple case, married private eyes uncover a murder. Dir: Ben Holmes Cast: James Gleason, ZaSu Pitts, Owen Davis Jr.
A deeply disturbed young man subject to seizures decides to murder members of his dysfunctional family. Sherlock Holmes faces off against Professor Moriarty. 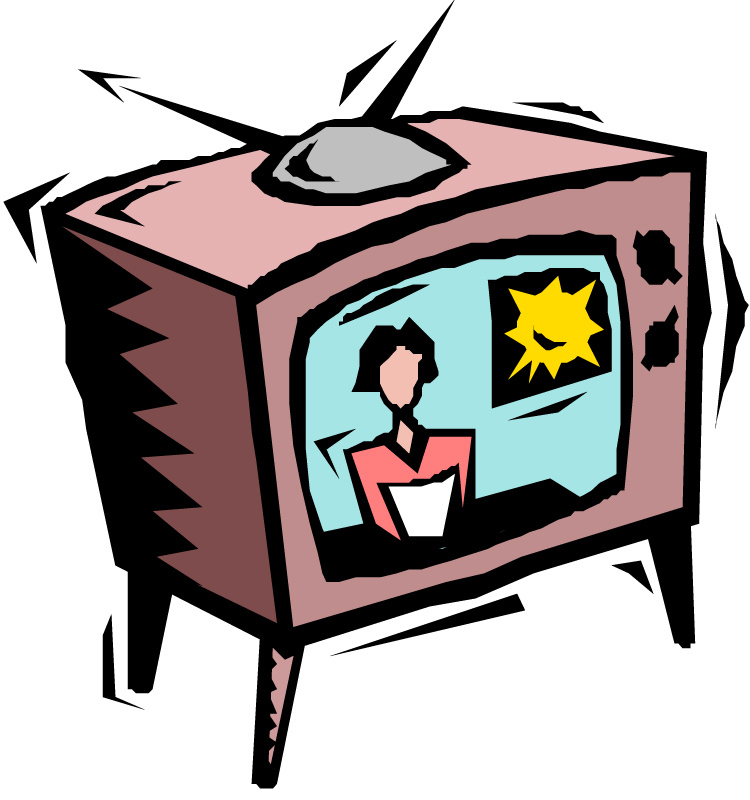 If you know of any other mystery movies that are going to be aired on television during March 2014, please post a comment. Cathy, isn’t Bette Davis fantastic in What Ever Happened to Baby Jane? Seeing her ambling through that house with the lunch tray! YOW!!! Watching Strangers on a Train. I love Alfred Hitchcock movies! I’m not getting any productive work done this afternoon?